Brick Repair Toronto: Bricks are nothing new and we face the same problems today as the Romans did when they were first used. It is inevitable that brickwork will eventually deteriorate, no matter how good a quality the bricks are. The rate of deterioration will depend on a variety of factors, including the conditions that the bricks are exposed to and the amount of maintenance that is carried out. But eventually, the constant exposure to the forces of nature will take its toll, at which point Brick Repair Toronto may become necessary. 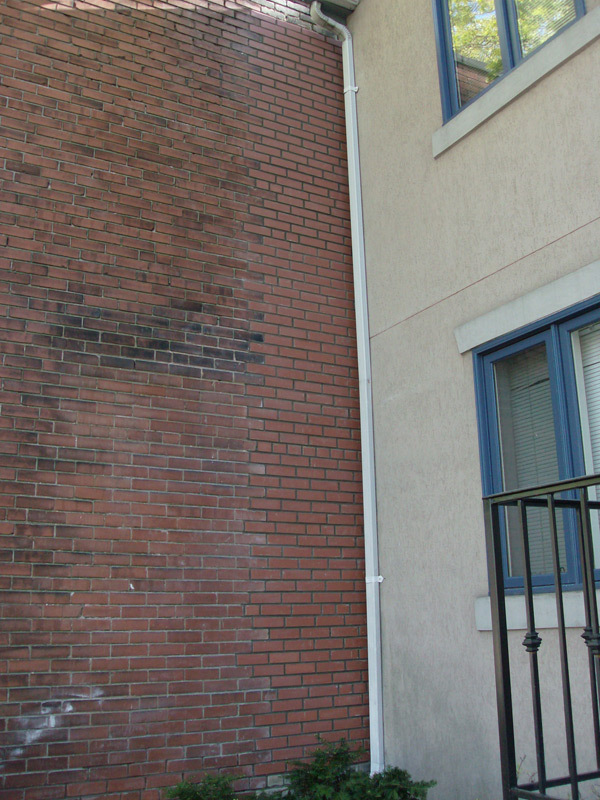 The condition of bricks is something that can be carefully monitored by the average homeowner and the following are telltale signs that brick repair Toronto may be required. Cracked or Crumbling Mortar Joints – This is one of the most common signs of deteriorating brickwork since mortar is less resistant to the weather than brick. 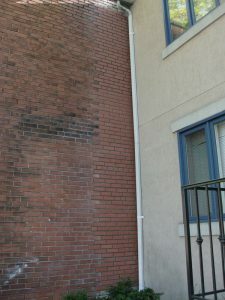 A homeowner can expect to have mortar joints tuckpointed every 20 years or so in order to prevent moisture from reaching the top and bottom sides of bricks (which are more porous) and causing further damage. Build-Up of White Substance – This white substance is actually salt, and is a sure sign that moisture is getting inside the bricks of the wall. The salt usually comes from the mortar that connects the bricks, and when the solution moves from the interior to the exterior of the bricks, it evaporates, leaving the salt behind. Bricks that Have Become Loose or Dislodged – If you spot a brick that has become completely loose, this is a sure sign that brick repair is needed. This is typically caused when the condition of the mortar deteriorates to a point where it is no longer able to bond to the brick. Cracks Running Through Bricks – This is another sign that assistance is required urgently. Bricks can crack for any number of reasons including a movement of the building’s foundation, thermal expansion when exposed to direct sunlight, moisture that has penetrated the walls surface and combining different materials in the same wall. Cummins Restorations Inc. have been leading the way since 1992 and offer a range of professional restoration and masonry services in combination with a personal approach to customer service that you just don’t get with larger, national companies. Our team has a vast amount of experience when it comes to accurately assessing the condition of bricks, and utilise the best materials and equipment to resolve any problems you are experiencing. Call Cummins Restorations for brick repair in Toronto today!